The Cushion Station Mat is ideal for all types of industrial application where comfort and safe footing is needed. This mat combines an anti-microbial agent with a nitrile foam rubber material that is impervious to grease, oils and animal fats. 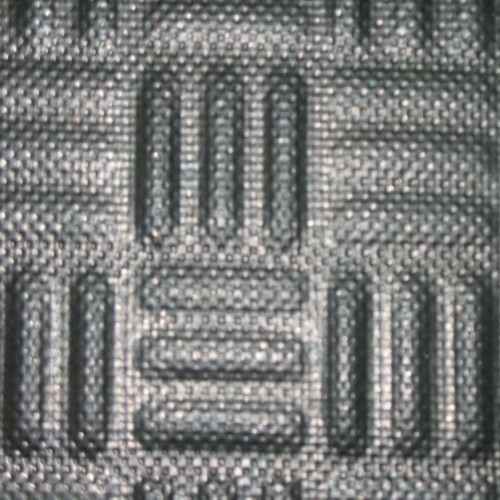 It is so tough infact that it is spark resistant making it safe for welding stations! 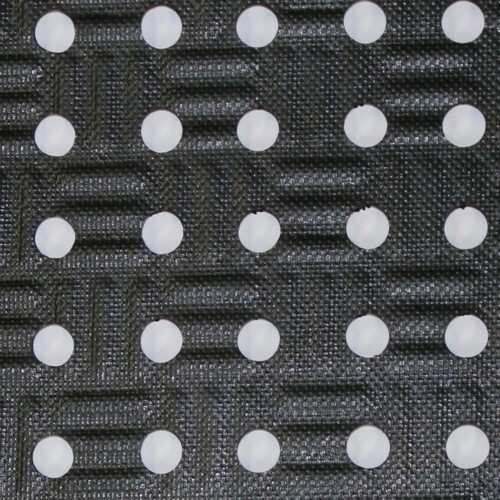 Knobbed backing allows for maximum comfort and moisture to drain quickly. 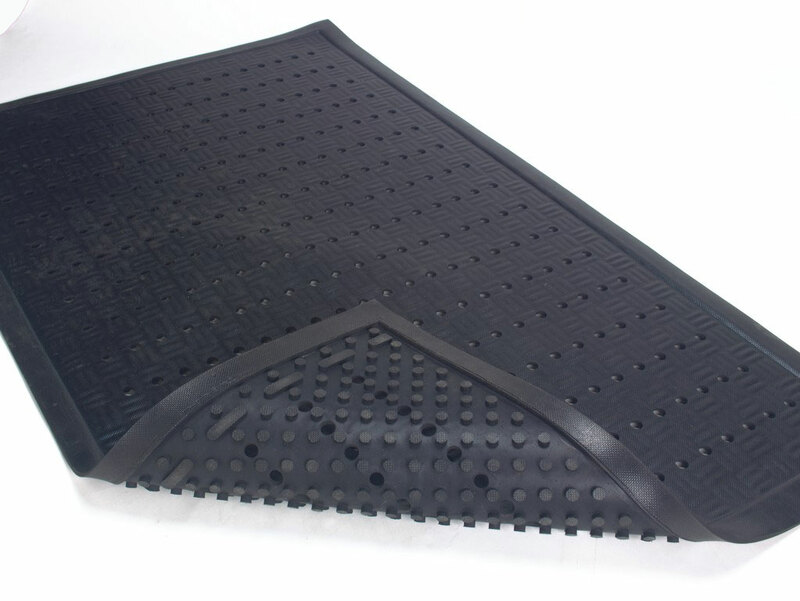 Choose from #370 without holes for dry areas or #371 with holes for wet area applications. 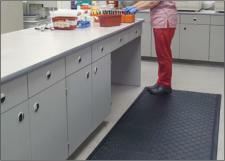 Comfortable on bare feet and anti-microbial also make this mat ideal for spas, locker rooms, pool areas and more! 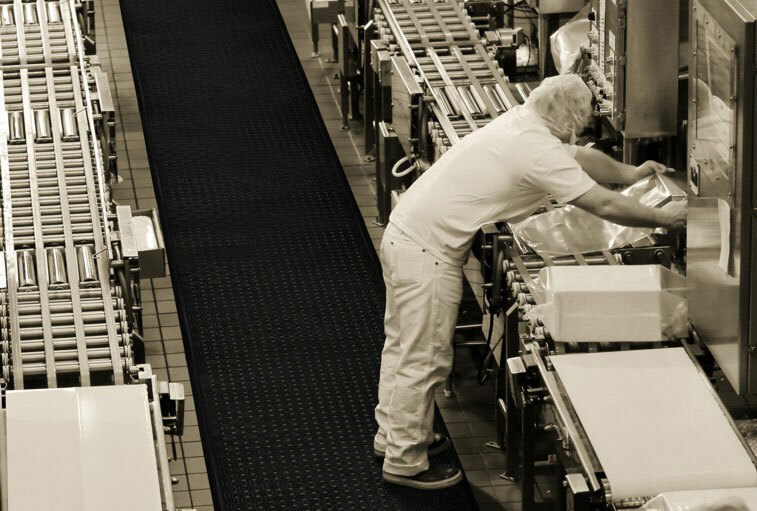 Any application with exposure to grease and oils such as commercial kitchens, meat packing plants, food processing, and other.